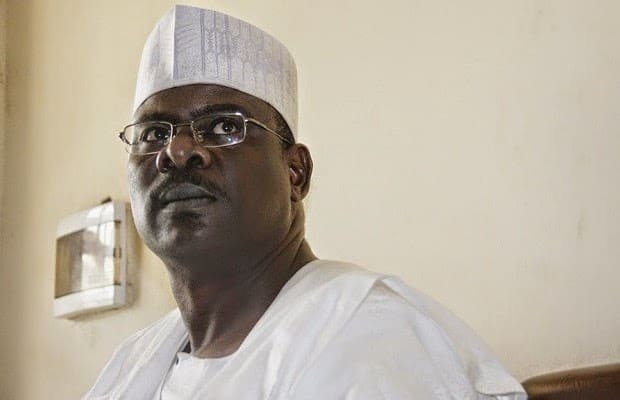 Sen. Ali Ndume has given reason why the presidential candidate of the Peoples Democratic Party, Atiku Abubakar, will be a walk-over for President Muhammadu Buhari in the 2019 presidential elections. 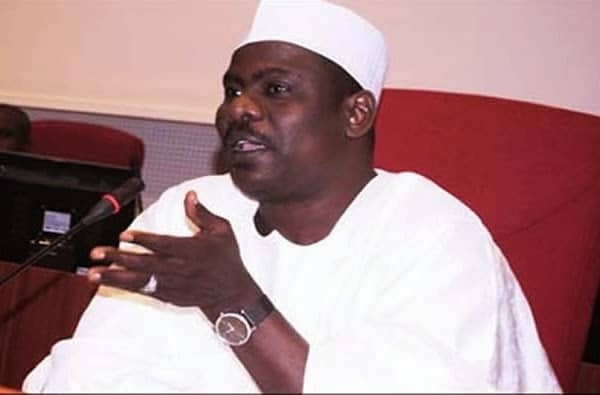 Ndume who is the Chairman, Senate Committee on Establishment and Public Service, made the statement at the News Agency of Nigeria Forum in Abuja. According to him, the All Progressives Congress was not perturbed by Atiku’s emergence, adding that he was not a threat to the party in any way noting that the records are there for Nigerians to judge. His words, “Next election is a walk-over with Atiku. “We were anxious when PDP was to organise their primaries but when Atiku emerged, we were glad for so many reasons.